Whole Foods will no longer sell food made by prisoners. The grocery chain announced the change after customers complained, saying that they were uncomfortable with the fact that products were being made with inmate labor. 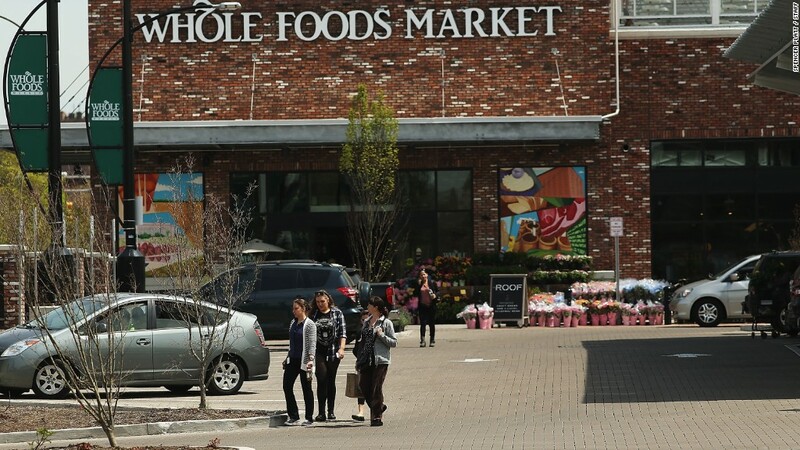 Whole Foods said all such products will be off its shelves by April 2016 -- at the latest. Prison laborers produced items such as farmed tilapia, goat cheese, and farmed trout. The products were sold in stores across the country. "We want to make sure we are in tune with our customers' wishes," a spokesman said. Whole Foods (WFM) worked with a company called Colorado Correctional Industries to source local products and ingredients. The partnership began in 2011. "One of our core values as a company is supporting our communities," a Whole Foods spokesperson said. "We felt that supporting suppliers who found a way to be part of paid, rehabilitative work being done by inmates would help people get back on their feet and eventually become contributing members of society."